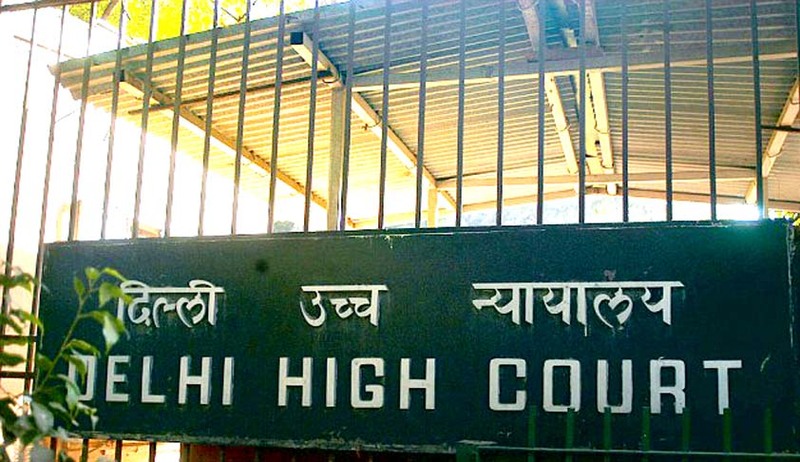 The Delhi High Court has read down Section 28 (11) of the Customs Act holding that the Customs Department cannot seek to rely upon Section 28(11) of the Act as authorising the officers of the Customs, DRI, the DGCEI etc. to exercise powers in relation to non-levy, short-levy or erroneous refund for a period prior to 8th April 2011 if, in fact, there was no proper assigning of the functions of reassessment or assessment in favour of such officers who issued such SCNs since they were not “proper officers‟ for the purposes of Section 2(34) of the Act. The Court made following observation on Validity of Section 28(11) of Customs Act. There is merit in the contention that Section 28(11) is overbroad in as much as it confers jurisdiction on a plurality of officers on the same subject matter which would result in chaos, harassment, contrary and conflicting decisions. Such untrammelled power would indeed be arbitrary and violative of Article 14 of the Constitution. The Department cannot seek to rely upon Section 28(11) of the Act as authorising the officers of the Customs, DRI, the DGCEI etc. to exercise powers in relation to non-levy, short-levy or erroneous refund for a period prior to 8th April 2011 if, in fact, there was no proper assigning of the functions of reassessment or assessment in favour of such officers who issued such SCNs since they were not “proper officers‟ for the purposes of Section 2(34) of the Act and further because Explanation 2 to Section 28 as presently enacted makes it explicit that such non-levy, short-levy or erroneous refund prior to 8th April 2011 would continue to be governed only by Section 28 as it stood prior to that date and not the newly re-cast Section 28 of the Act. Section 28 (11) interpreted in the above terms would not suffer the vice of unconstitutionality. Else, it would grant wide powers of assessment and enforcement to a wide range of officers, not limited to customs officers, without any limits as to territorial and subject matter jurisdiction and in such event the provision would be vulnerable to being declared unconstitutional. It would have to be ensured through proper co-ordination and administrative instructions issued by the CBEC that once a SCN is issued specifying the adjudicating officer to whom it is answerable, then that adjudication officer, subject to such officer being a 'proper officer' to whom the function of assessment has been assigned in terms of Section 2 (34) of the Act, will alone proceed to adjudicate the SCN to the exclusion of all other officers who may have the power in relation to that subject matter.